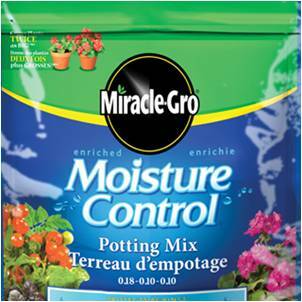 McGregor General Store is pleased to offer a weekly special on Miracle Gro Moisture Control Potting Mix 2 cu. ft.! Takes the Guesswork Out of Watering! Exclusive AquaCoir® formula holds 33% more water than ordinary soil to protect against over- and under-watering. Special valid March 25, 2013 – March 31, 2013 or while supplies last.